Netcut 3.0(support windows 7 , windows 8 , window 10) Support NETWORK LOCK, CUT off All, blacklist, FAST SCAN, NetCut Pro member can login. 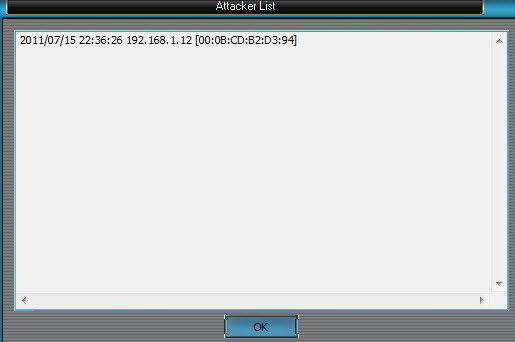 Download arcai.com’s NetcutDefender here. It’s Free and safe. Base on top of 2.1.2, 2.1.4 has released, 2.1.4 fixed a couple of bugs. 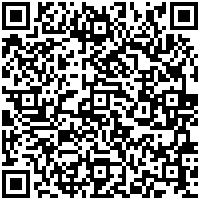 Support change gateway/change network on fly. (i.e) when you switch WIFI network from Starbuck to mcdonalds network, you don’t need restart netcut defender. 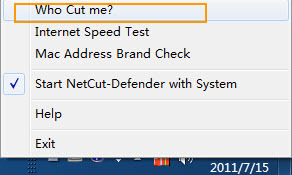 When you click on “Who Cut me”, you will see it’s IP/MAC/Hostname right away.